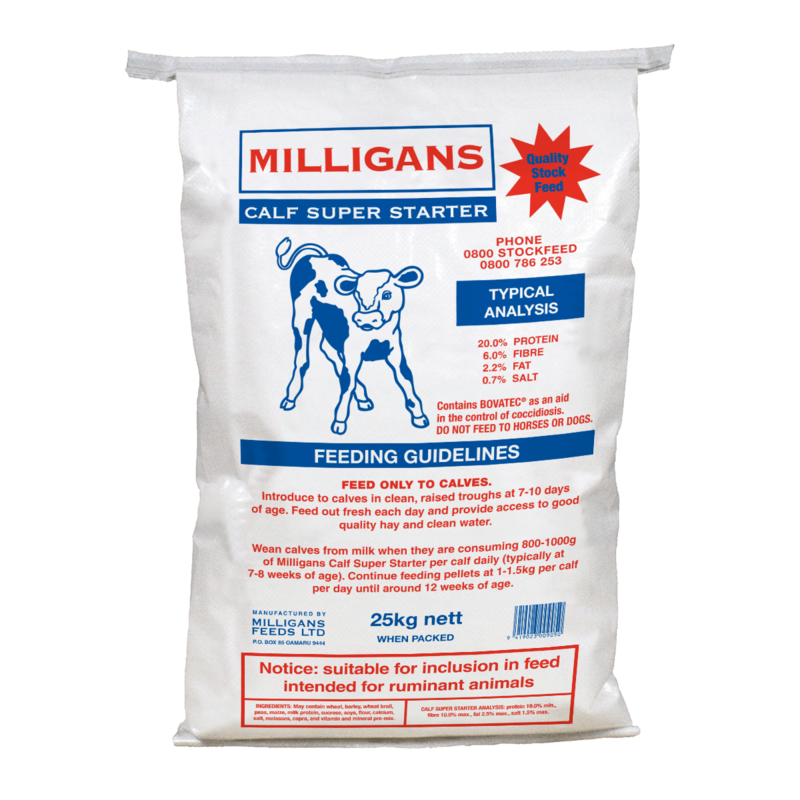 Our range of Calf Milk Replacers are premium quality milk replacers specially formulated for calves aged from as early as day four. 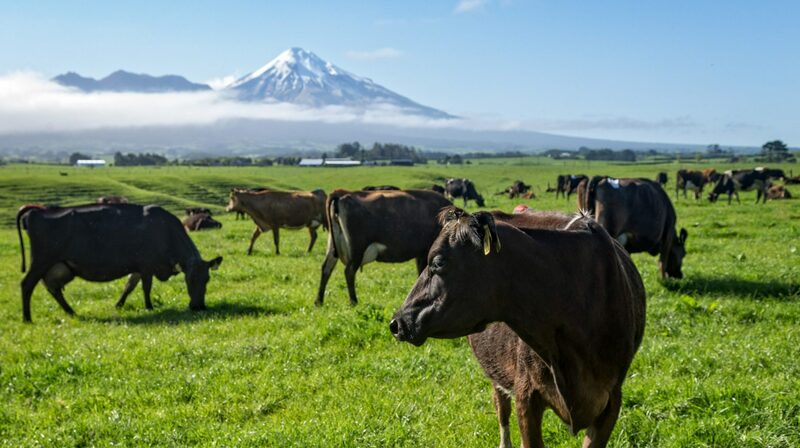 They are made from a nutritionally balanced blend of New Zealand milk (Milligans CMR also has imported powders) and selected vitamins and minerals. Note that they may also contain Deccox as an aid in the control of coccidiosis. 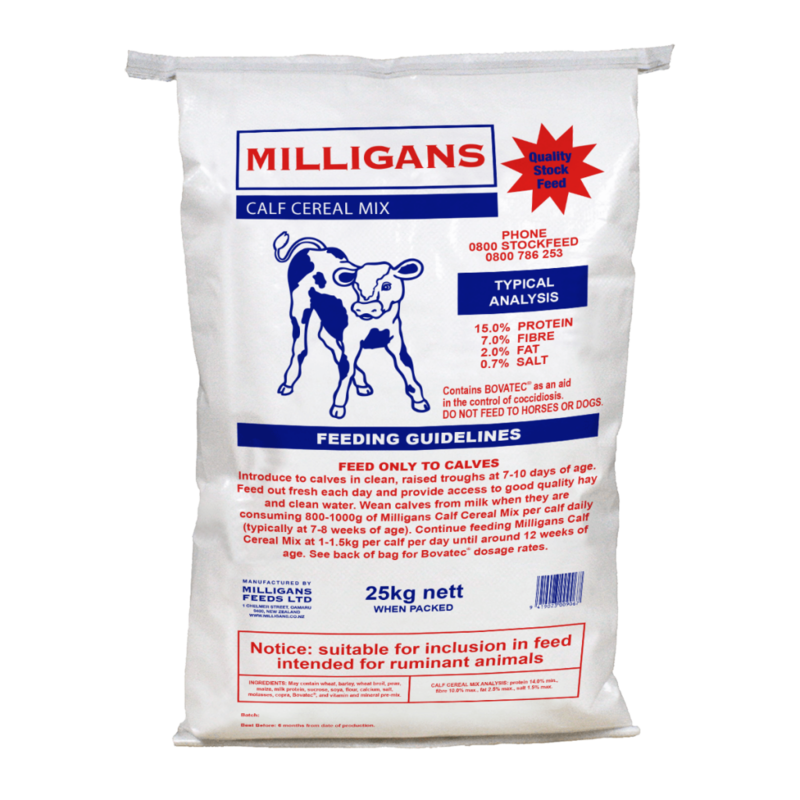 For more information head over to our Calf Milk Replacers page. 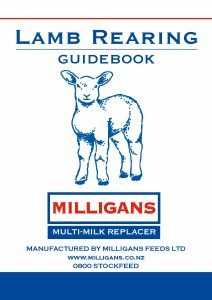 For more information head over to our Multi Milk Replacers page. 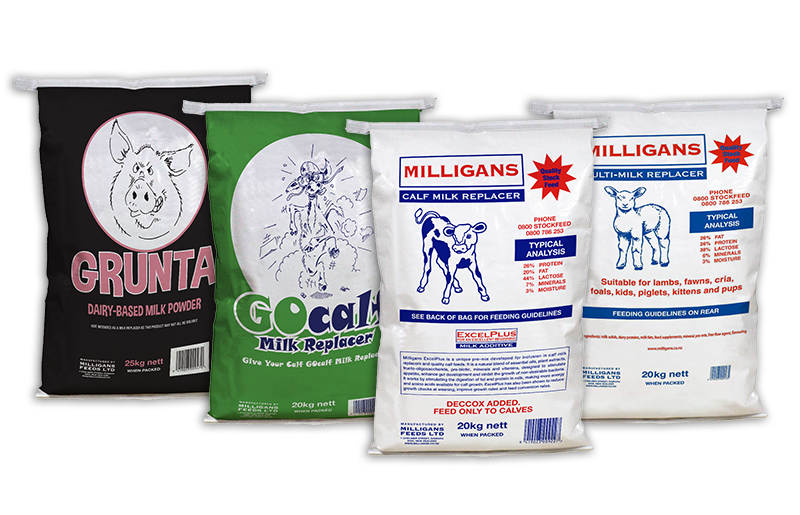 Give your animals the best in life with our range of stock feeds. Whether it be pellets, nuts, or meal we have the product to help you out. 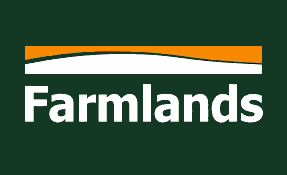 For more information head over to our Grain Based Feeds page. ExcelPlus Colostrum – ExcelPlus Colostrum is a premium quality colostrum specially formulated with high IgG levels, to provide infection preventing immunoglobulin’s to new born animals. 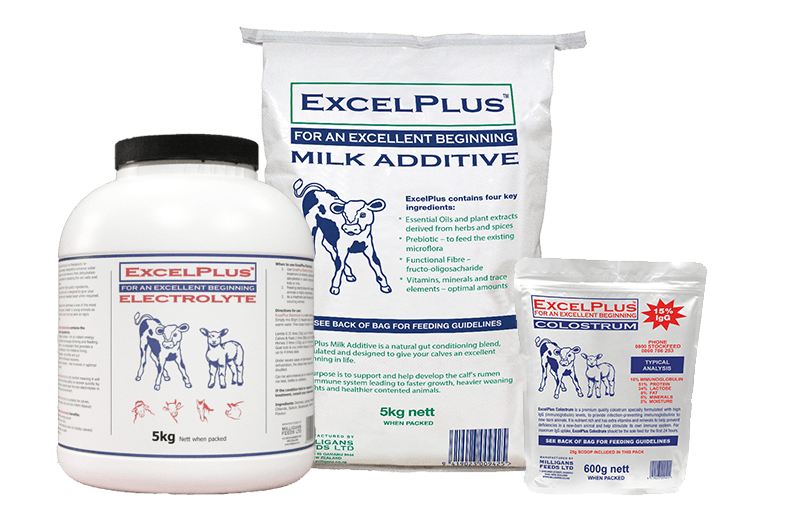 ExcelPlus Milk Addictive – ExcelPlus Milk Additive is a natural gut conditioning blend, formulated and designed to give your calves an excellent beginning in life. ExcelPlus Electrolyte – ExcelPlus Electrolyte is a therapeutic re-hydration powder, designed to enhance water absorption and aid recovery from dehydration due to diarrhea by replacing lost mineral salts. 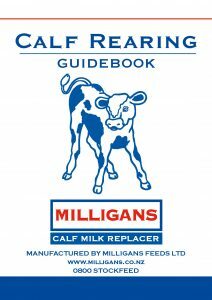 Get the most out of your calves with helpful information on our Calf Health and Rearing Tips page. 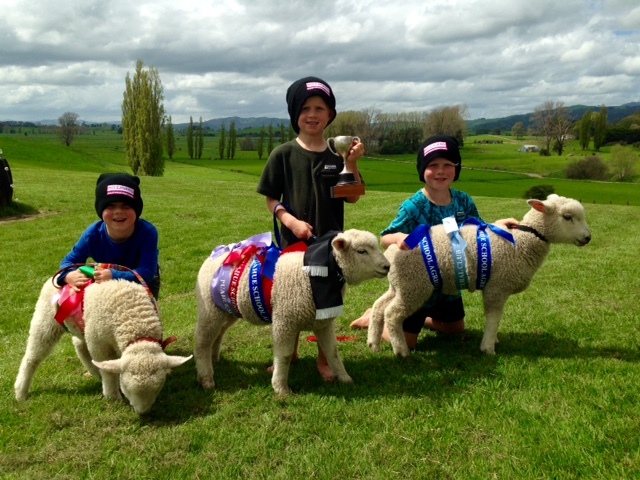 Introduce or refresh your mind about the importance of Lamb Health.